TOKYO (Reuters) -- Toyota Motor Corp. and Daihatsu Motor Co. will decide at board meetings on Friday if Toyota will make the Japanese minivehicle maker a wholly owned subsidiary, Jiji news agency reported. 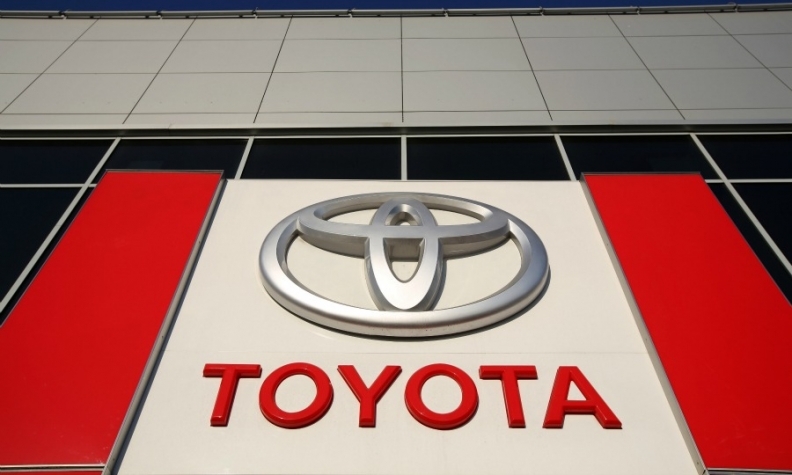 Toyota on Wednesday said it was considering buying out the rest of Daihatsu, in which the world's largest automaker owns a 51.2 percent stake. Buying out the rest of Daihatsu would cost Toyota roughly $3 billion. Full control of Daihatsu could help Toyota leverage the lower-cost brand better and cut procurement costs for Daihatsu, which was the weakest link in the Toyota group last year. The group also includes the Toyota and Lexus brands and truck maker Hino Motors.